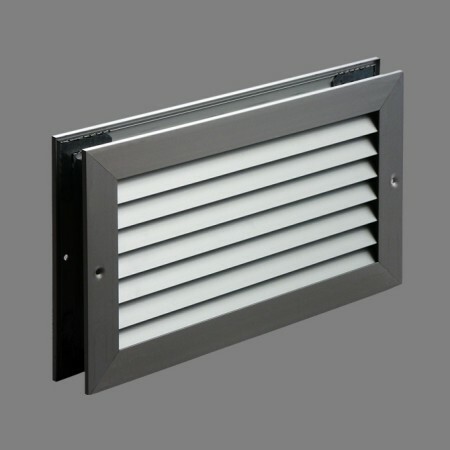 TRH-A series grilles have a simple design which makes them useful for incorporation in all styles of architecture. Their special features make them ideal for placing in doorways and interior walls. The “V” shaped profile of the blades allows the passage of air but prevents light from entering, and at the same time reduces the sound pressure level.